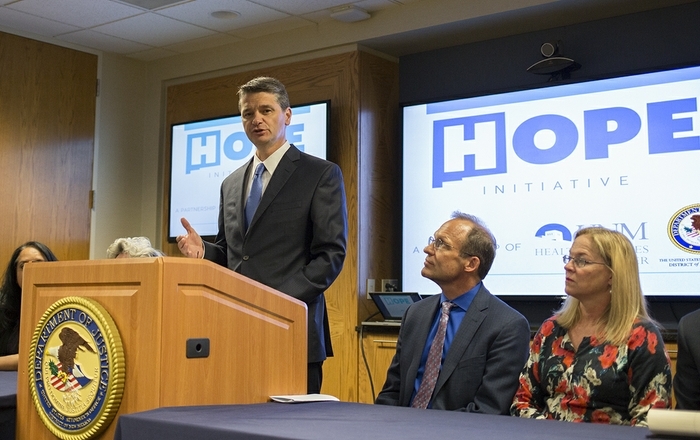 The New Mexico HOPE Initiative - a partnership between the UNM Health Sciences Center and U.S. Attorney's Office in Albuquerque - has launched a new public awareness campaign aimed at tackling the state's opioid and heroin addiction crisis. The campaign includes a newly launched website, billboards, social media outreach and student education programs that will target the public with messages of prevention, treatment, public safety and hope. 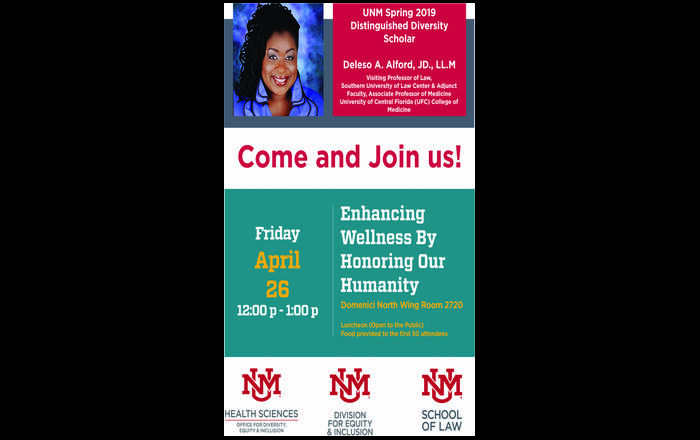 New Mexico HOPE (Heroin and Opioid Prevention and Education) is collaborating with the Drug Enforcement Administration, Bernalillo County Opioid Accountability Initiative and Healing Addiction in our Community, a non-profit organization, on the campaign. Millions of Americans from coast to coast struggle daily with the negative effects of the nation’s opioid and heroin crisis, but few states are harder hit with overdose deaths than New Mexico. 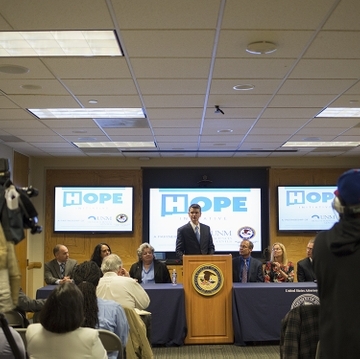 To tackle this growing crisis, Roth and U.S. Attorney Damon P. Martinez launched the New Mexico HOPE Initiative in January 2015. This initiative is already seeing results – more people are receiving treatment for addiction, and more criminals are being prosecuted for drug trafficking, according to Martinez. “This epidemic does not discriminate," he said. "It impacts the lives of the infant born addicted to opioids, and the high school athlete who becomes addicted to opioid painkillers prescribed for an injury and later dies from a heroin overdose, and the grandparent who ends up addicted to opioid painkillers following a medical procedure and doesn’t know where to turn for help. And it impacts the lives of families who are devastated by their loved ones’ addiction and overdose deaths." 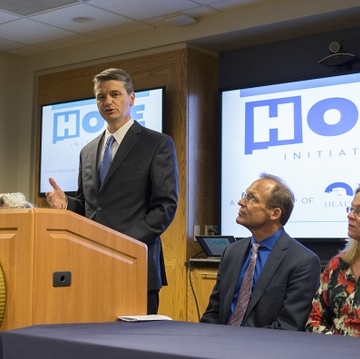 Martinez said that the HOPE Initiative, including the new comprehensive public awareness campaign, is educating New Mexico communities about the dangers of prescription painkillers and heroin in hopes of preventing more New Mexicans from succumbing to the epidemic. The campaign will also offer support for families struggling to find treatment and other resources for their loved ones who are addicted. 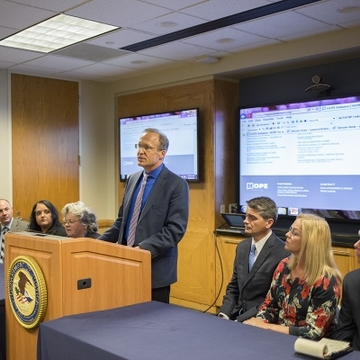 Neighbors, co-workers and others who feel that their safety may be jeopardized by someone’s addiction to or trafficking of opioid painkillers and heroin, can also find help and resources under this program. To view the website, visit hopeinitiativenm.org. 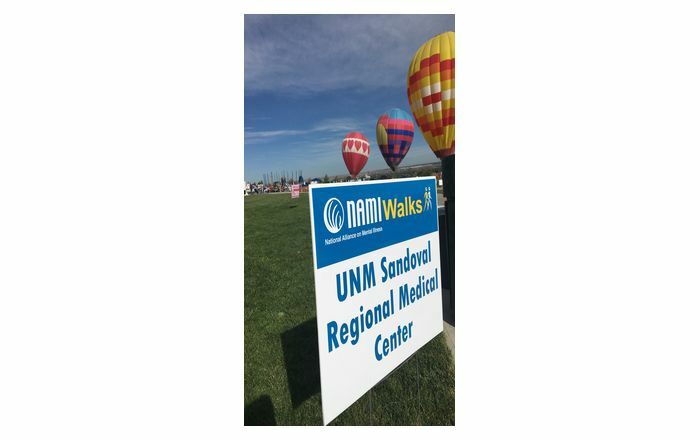 Billboards are located at 15 locations in Bernalillo County, most within the vicinity of high schools. 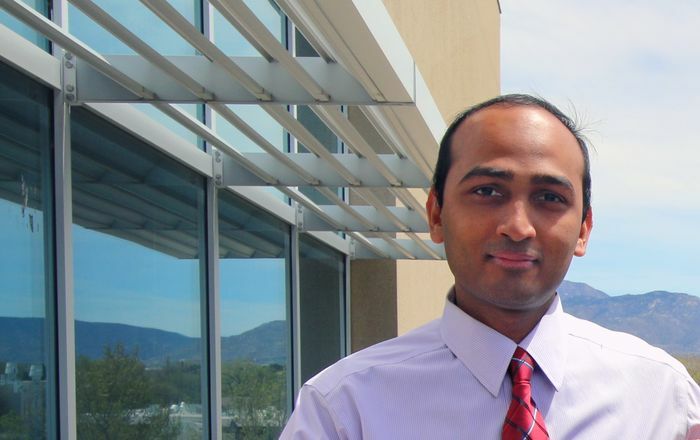 For information on scheduling an educational event, contact USANM.HOPE@usdoj.gov, and follow the initiative via social media at https://twitter.com/USAO_NM and https://www.facebook.com/usaonm/. Upcoming event schedules will be available on the website.